Putnam & Thompson Law Office, P.L.L.C. 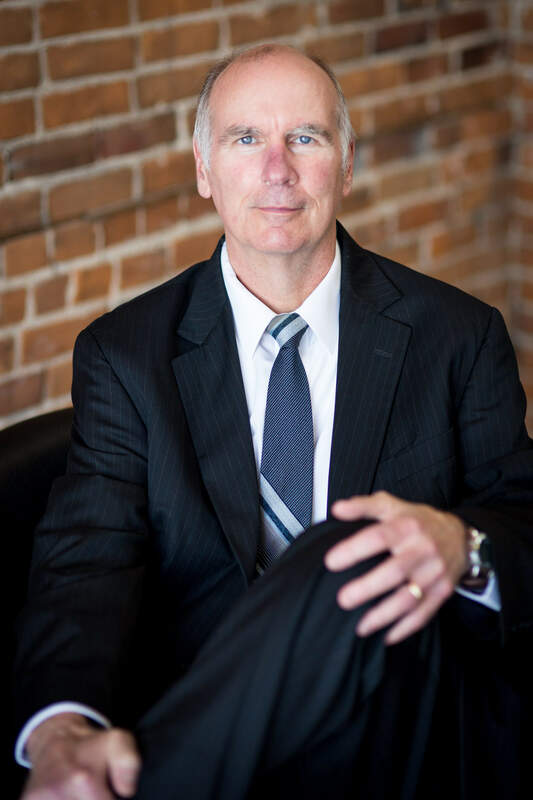 The Putnam and Thompson Law Office was founded in Decorah, Iowa, in 1987 by attorney Dale L. Putnam. 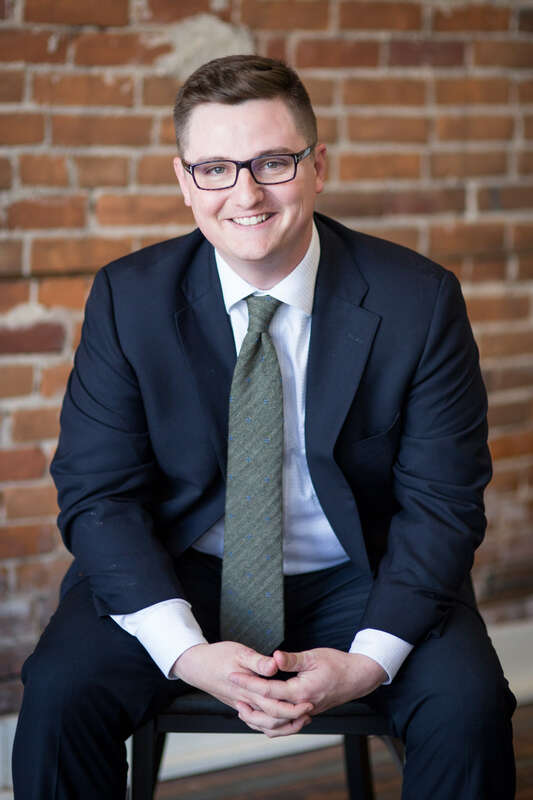 Since that time, the firm has provided aggressive legal counsel to individuals and businesses throughout Iowa and Minnesota. The Putnam and Thompson Law Office is a general practice law firm with an emphasis on trial practice, personal injury, motor vehicle accidents, American with Disabilities, family law, real estate, probate, corporations and debtor/creditor. Our firm provides aggressive legal counsel to individuals and businesses throughout Iowa and Minnesota. The Putnam and Thompson Law Office is a general practice law firm with an emphasis on trial practice, personal injury, motor vehicle accidents, Employment Disabilities, family law, real estate, probate, corporations and debtor/creditor. "As an attorney I have the distinct honor of representing people with legal issues. I enjoy the process of helping individuals through these times, because at its core, law is about people." The determination of the need for legal services and the choice of a lawyer are extremely important decisions and should not be based solely upon advertisements, certification, specialization, or self-proclaimed expertise. A description or indication of limitation of practice does not mean that any agency or board has certified such lawyers as specialist or expert in an indicated field of law practice nor does it mean that such lawyer is necessarily any more expert or competent than any other lawyer. All potential clients are urged to make their own independent investigation and evaluation of any lawyer being considered. These disclosures are required by the Supreme Court of Iowa. This website is designed for general information only. The information presented at this site should not be construed to be formal legal advice nor the formation of a lawyer/client relationship. 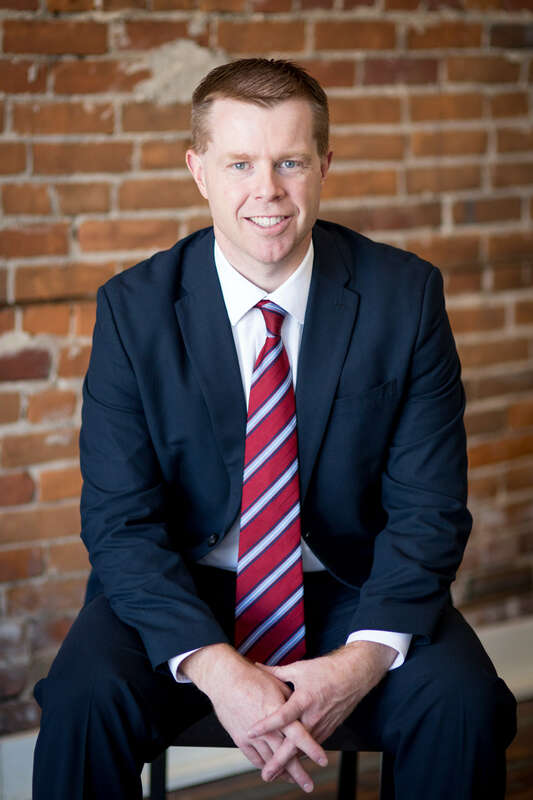 Decorah, Iowa Attorney practicing in Iowa primarily in Personal Injury, Family Law, Auto/Car Accidents, Estate Planning/Probate, and Real Estate. 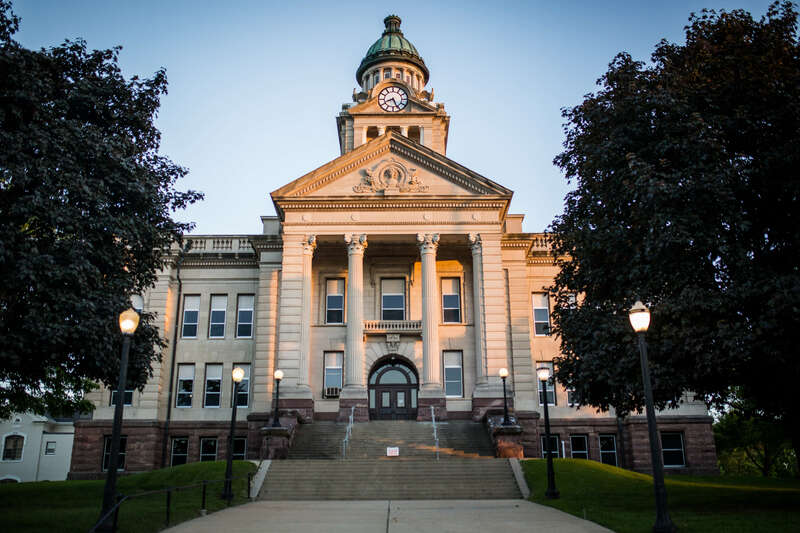 Attorneys at Putnam, Fern and Thompson Law Office are dedicated to serving their clients in Iowa, including the cities of Decorah, West Union, Waukon, Cresco, Elkader, New Hampton, Dubuque, Waterloo, Mason City, Waverly, Independence, Charles City, Iowa City, Cedar Rapids, Osage, Davenport, Garner, Eldora, & Clinton, and the communities that make up Winneshiek, Fayette, Allamakee, Howard, Clayton, Chickasaw, Dubuque, Black Hawk, Cerro Gordo, Bremer, Buchanan, Floyd, Johnson, Linn, Mitchell, Scott, Hancock, Hardin, and Clinton counties.